With Bryce Canyon National Park just a mile away, this Best Western is perfect for those who seek adventure and outdoor recreation. There are so many amazing walking trails nearby, it's only natural that you'll need somewhere to rest and relax after a day of hiking and sight seeing. Take a dip in the indoor heated pool, or cool off in the outdoor pool on a hot summer's day. Your room will be comfortable and spacious, with a microwave and fridge for those evenings where you just want to stay in. Fancy venturing further? There are a few great restaurants a short walk away, including Ebenezers Dinner Show. 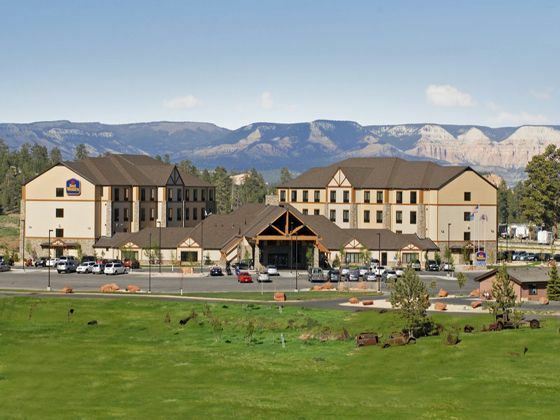 This lovely hotel is jusrt a mile away from Bryce Canyon National Park, so of course you have to visit Bryce Canyon and go exploring on one of the many walking trails. 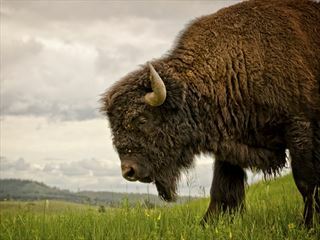 You could also visit Cedar Breaks National Monument which rests of the top of Colorado plateau and has spectacular views. 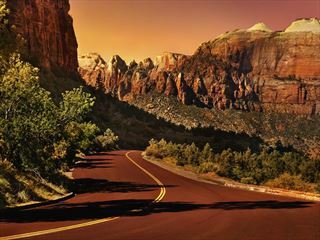 Zion National Park and Lake Powell are other nearby attractions which also have stunning scenery and are definitely worth a visit. There are three restaurants nearby including Ebenezer's Barn and Grill, Cowboy's Buffet & Steak Room and the Canyon Diner. Each guest receives a complimentary breakfast - a great way to start your day.